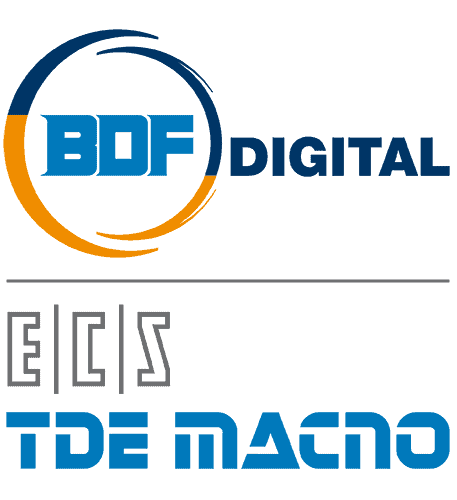 Using the synergies of the skills acquired first in the converters sector and then in the field of numerical controls, today BDF Digital is able to offer its technological and engineering skills in different industrial sectors. Thanks to the integration of the skills of our technical offices and those of our customers, we are able to offer continuous engineering and design support in the required application. Expert technicians study the processing side by side with the customer – from the simple automatic handling of the material to the user-machine interface, so as to create a functional system with the aim of reducing costs and achieving greater efficiency. The collaboration and integration relationship established between us and the customer leads to excellent results in terms of technology and reliability, giving life to what we like to define as “service application”: the real added value of our products.